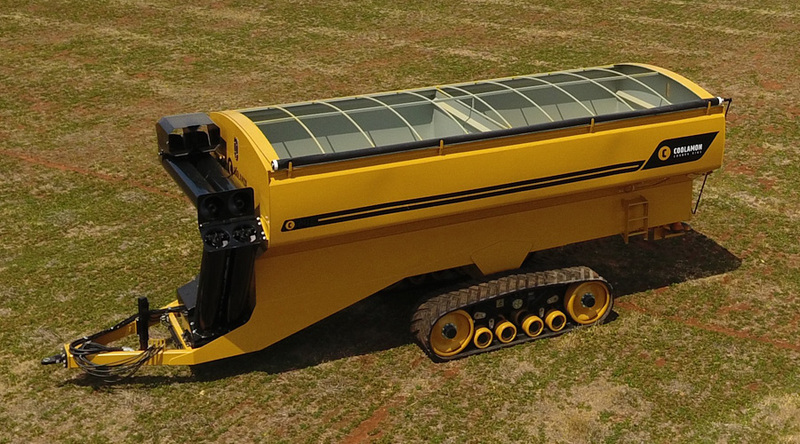 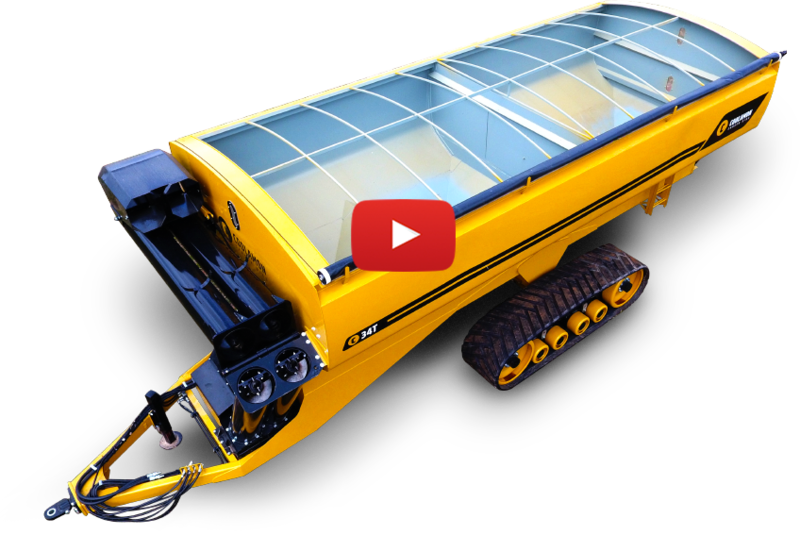 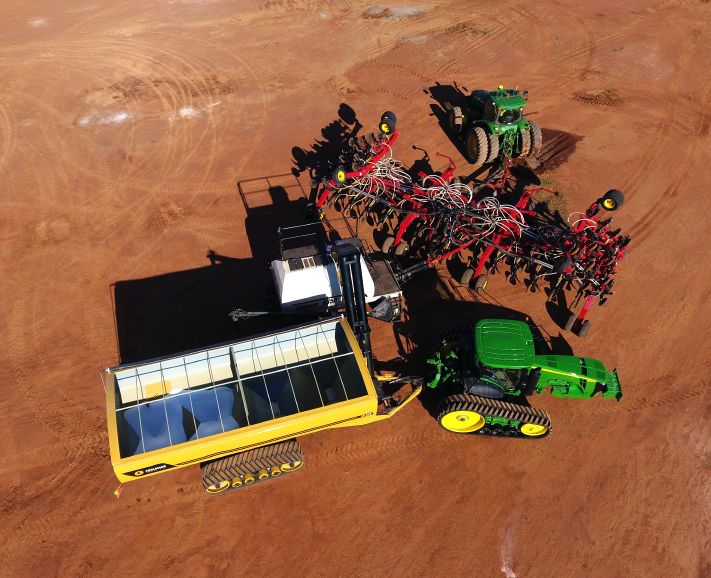 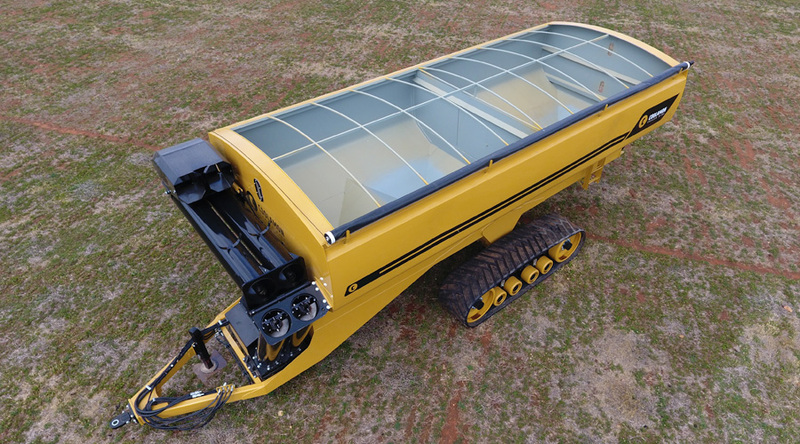 Seed & super unit improves efficiency allowing you to plant more ground in a day. 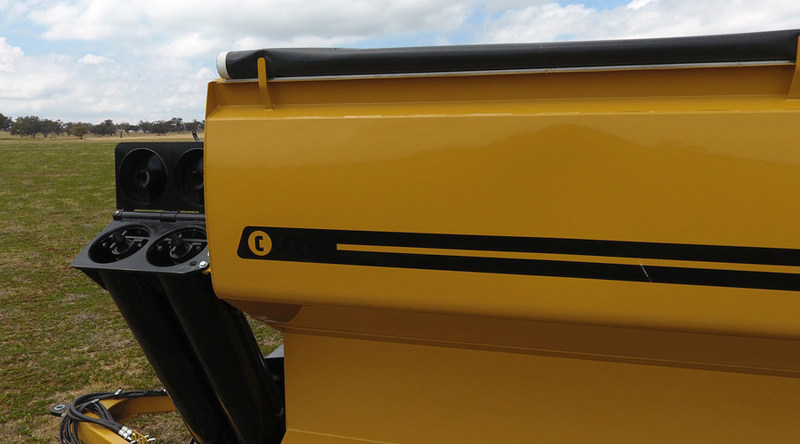 Curved sides for extra strength and aesthetic look. 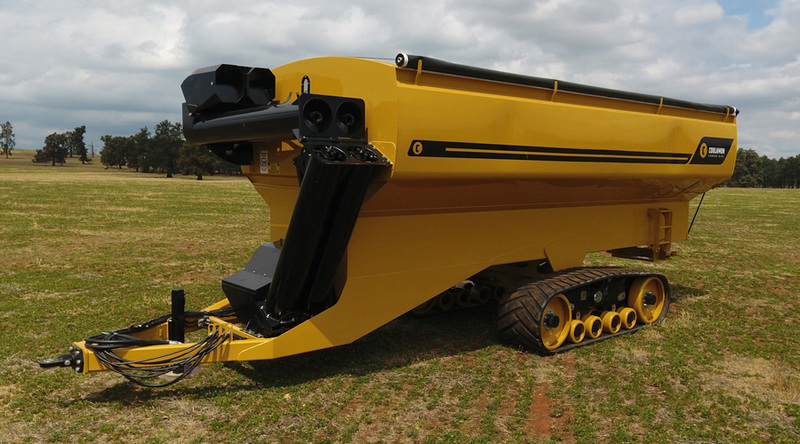 Hydraulically moving conveyor belt automatically switches between seed and super without causing contamination. 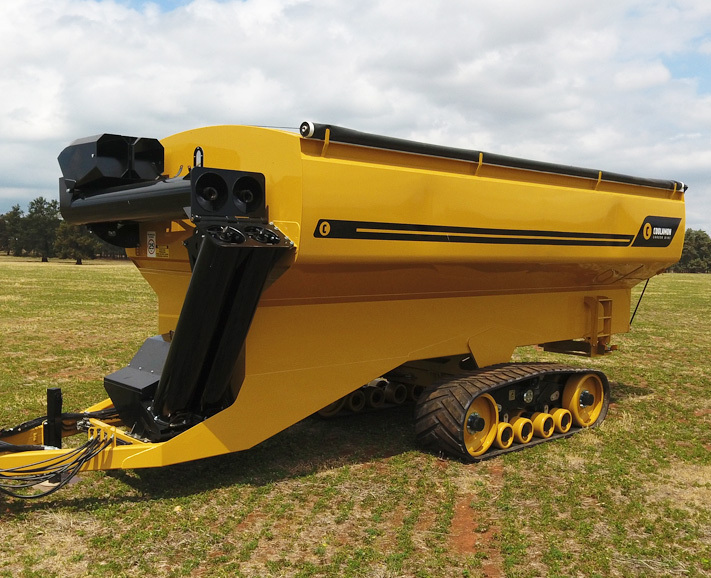 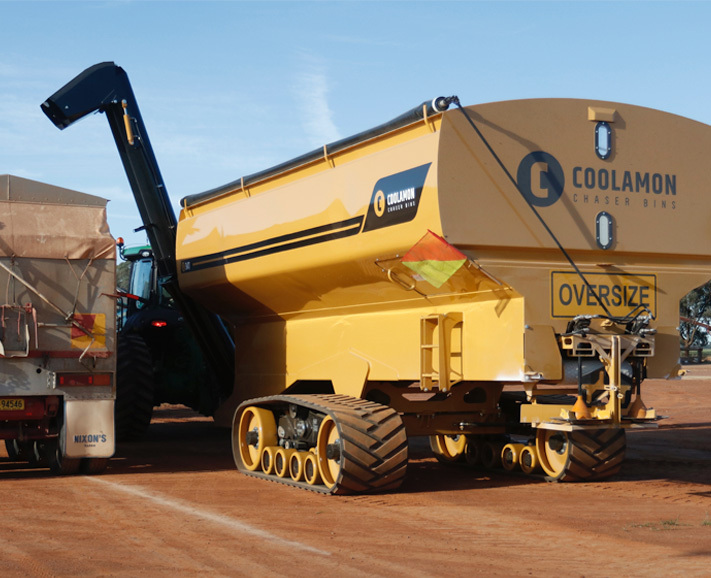 A fixed plate is then removed to give you a normal chaser bin with a fast unloading rate.